Traffic Mirror Set. 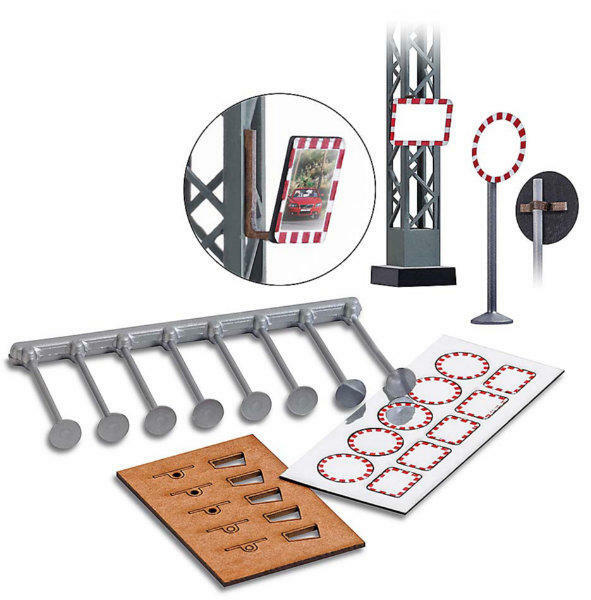 This kit contains 10 traffic mirrors for mounting on sign posts, poles, walls etc. Content: 5 of each round and rectangular traffic mirrors, 8 posts, 5 holders for attaching to posts and 5 wall brackets.